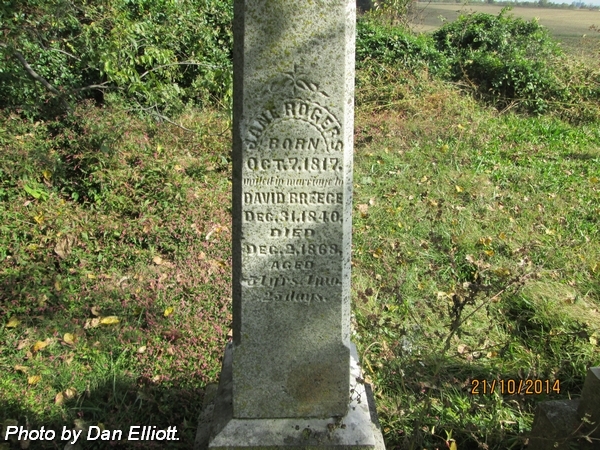 Husband of Elizabeth (Jones) Breece, 1st; and Jane (Rogers) Breece, 2nd, married 31 Dec 1840. 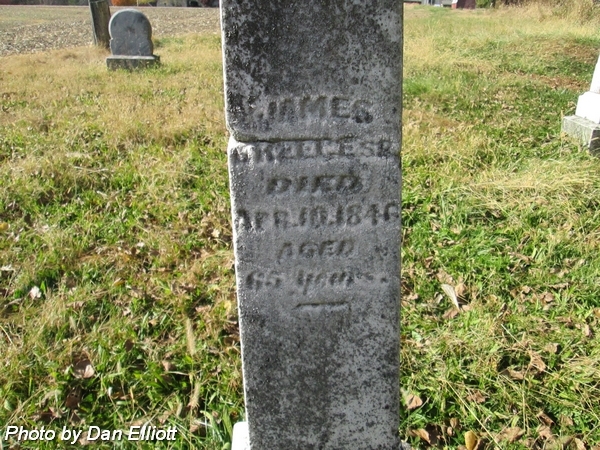 Son of James & Lucretia (Culley) Breece. Son of Silas & Angeline (Miller) Breece. nee Rogers. Wife of David Breece. Married 31 Dec 1817. Aged: 51 y'rs. 4 mo. 25 days. 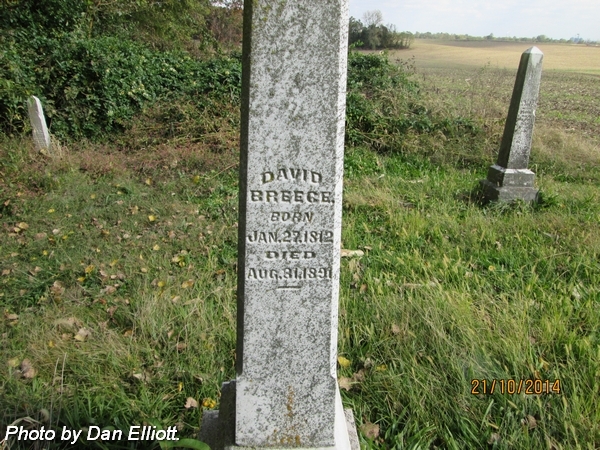 Son of David & Jane (Rogers) Breece. 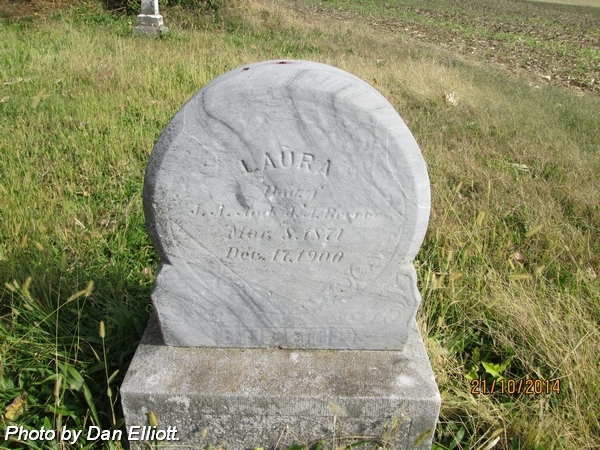 Daughter of James Alexander & Julia Ann (Mills) Breece. 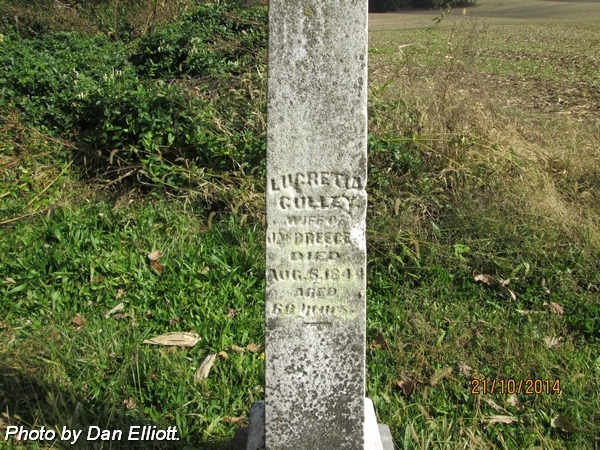 Husband of Lucretia (Culley) Breece. 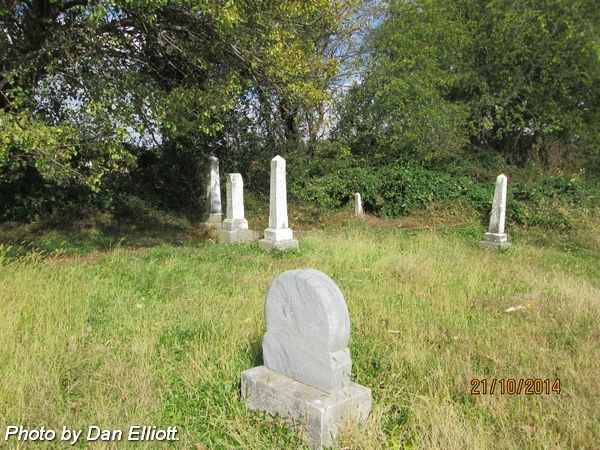 Married 13 Sep 1805 in Carteret County, North Carolina. 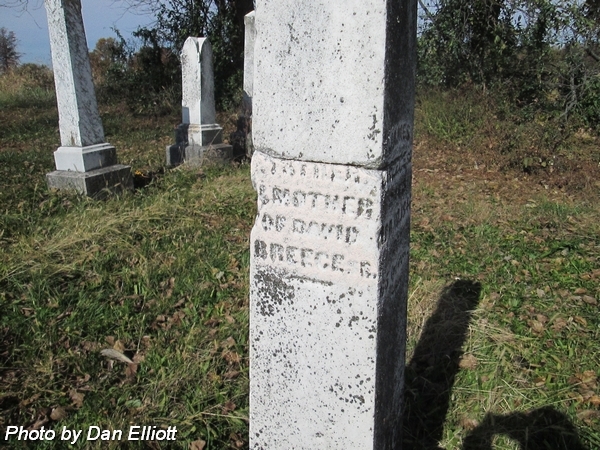 Son of Henry & Sarah Breece. 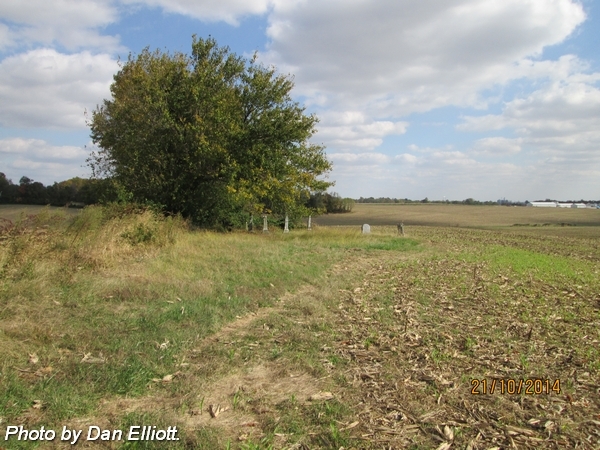 Note: Inscription on south face of monument reads -- "Father & Mother of David Breece, Sr."
nee Culley. 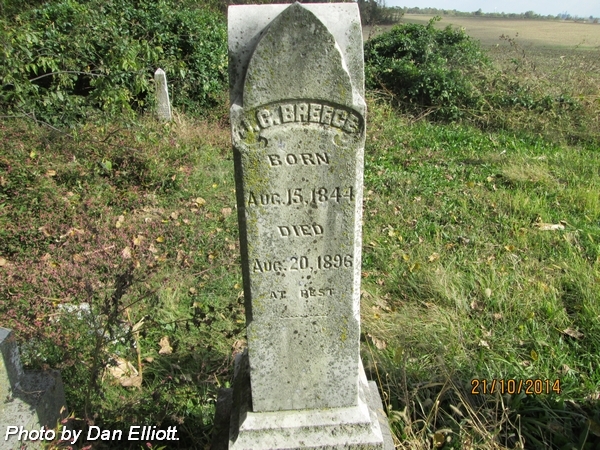 Wife of James Breece. Married 13 Sep 1805 in Carteret County, North Carolina. 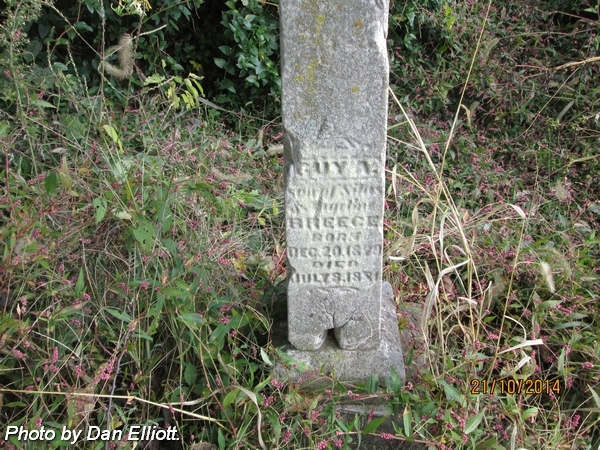 Daughter of Thomas & Lucretia "Lucky" Culley.